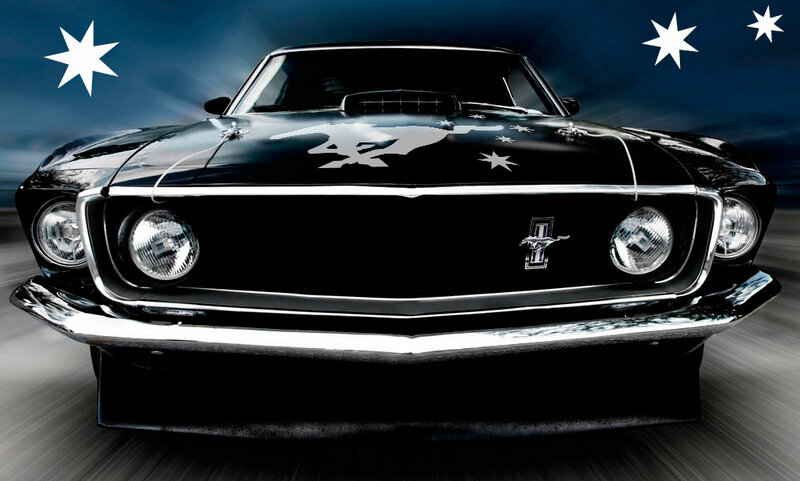 Mustangs on The Move are a proud South Australian Club celebrating everything that is the iconic Ford Mustang. We always welcome new enquiries, if you would like to get in contact with us simply send us an email with the form below. Just so you know… we really value your privacy so MOTM will not share you contact information with any third party.